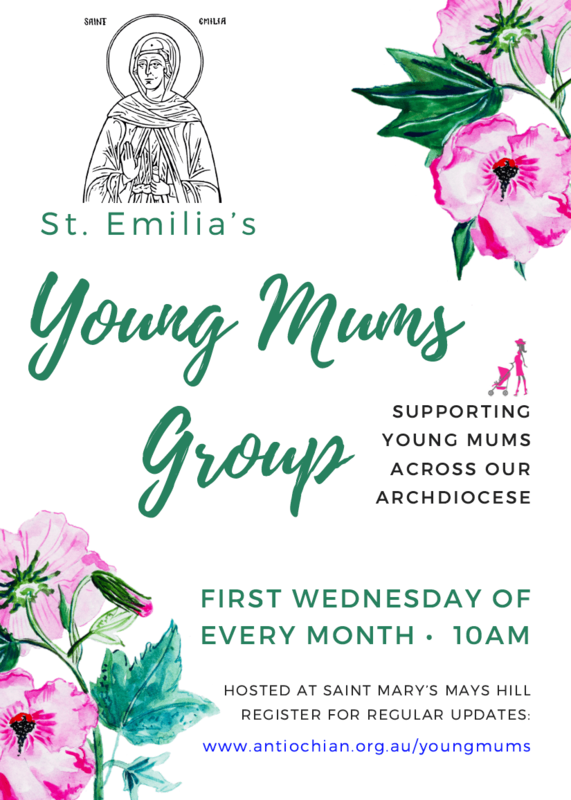 Under the patronage of His Eminence Metropolitan Basilios, the archdiocese is pleased to announce a new group for young mums who wish to further their faith. Held on the first Wednesday of each month, with a guest speaker focusing on new and interesting topics to help you in your mission as a mum. Talks will range from mental health to spirituality; technology to child safety. Your children are welcome to come with you. 3. POP BY FOR A VISIT!